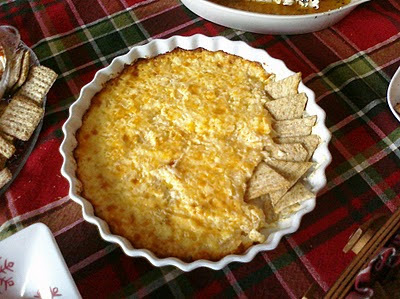 Giving the credit to my friend, Barb Andrew, who has shared this fabulous dish with us at book club, New Years' Eve PJ party, graduation parties and whatever other event we talking her into bringing it to. Thanks, Barb, for letting me steal the recipe! c.